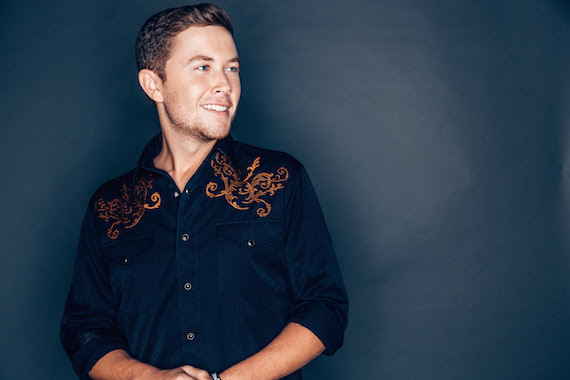 Scotty McCreery has signed a management deal with Triple 8. 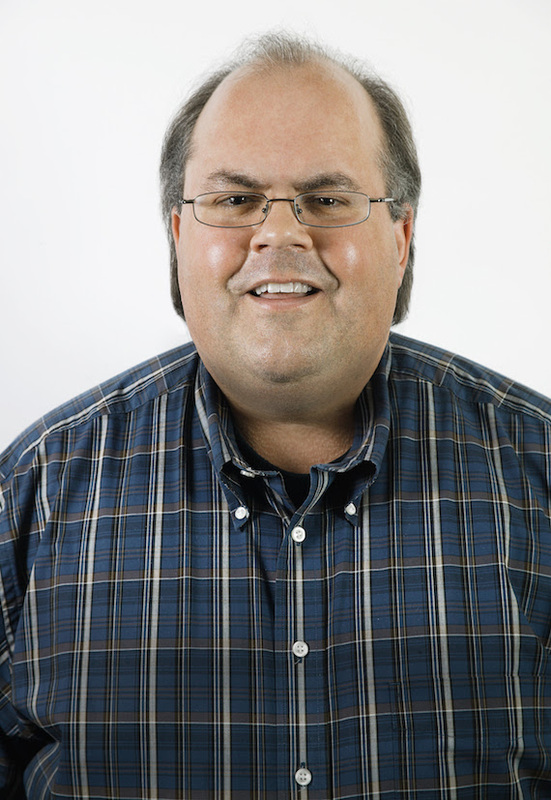 As part of the new management setup, McCreery’s publicist Scott Stem has moved from Essential Broadcast Media to Triple 8 to handle day-to-day management duties for McCreery. McCreery’s publicity will continue to be handled by both Essential Broadcast Media and Stem. Stem can be reached at his new post via e-mail at scott@triple8mgmt.com and his cell phone remains (615) 969-0370. Triple 8’s roster also includes the Eli Young Band, Chase Rice, The Cadillac Three, Ryan Hurd, the Josh Abbott Band, and others.